Hey everyone, it’s Team 5 here on Kilimanjaro. It’s the 22nd of January and we’ve started our climb. 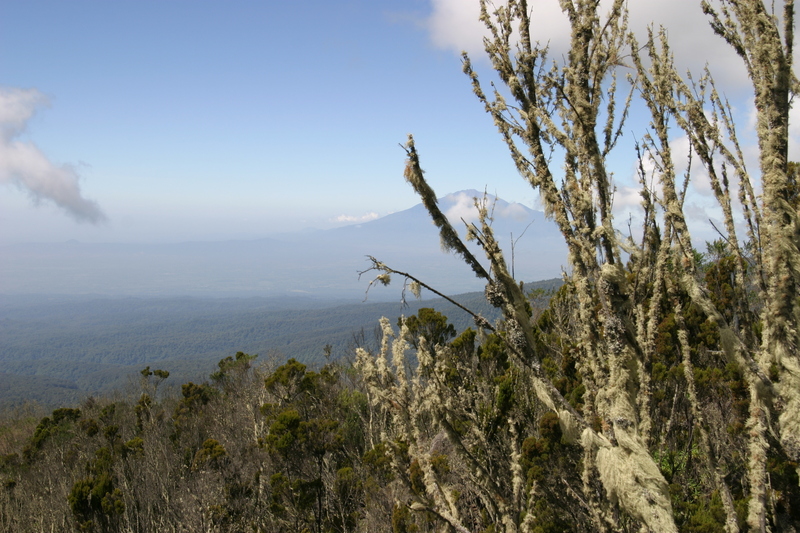 We’re at our first Camp, at Machame (10,000 feet above sea level). Everyone had a great day today. We actually had a little bit of rain. And it’s about 8:30. We’re getting ready to go to bed; we’re all tuckered out. Everyone got in on good time and with all their luggage, and we got a great start to the trip. So we’re doing awesome. We’re working on a Team name and we’ll give you a call from Shira Camp tomorrow. Everyone sends their best back home. Both Expedition Teams have flown from Antarctica back to the tip of South America cheering for their adventure!